Brainworx bx_dyneq v2 - "Excellent"
Brainworx bx_meter - "In a nutshell: I can't live without it!" Brainworx bx_limiter - "Can't do without it !" Brainworx bx_XL v2 - "Excellent!" 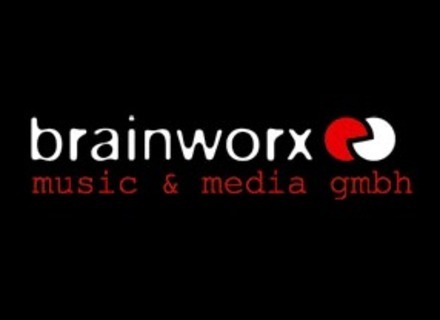 Brainworx bx_rockrack - " Simu good (but a bit expensive)"
Brainworx bx_digital V2 - " Surgery under the microscope!"